What’s for dinner? That is typically the question of the day for busy families everywhere! What is the easy answer? Freezer meals! 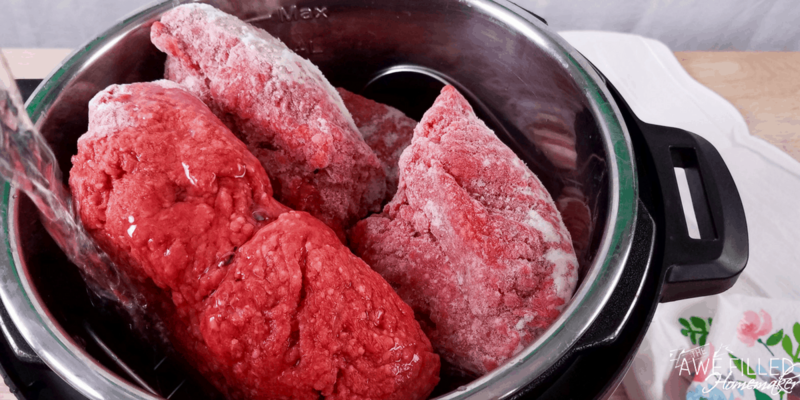 These aren’t your typical freezer meals found in the freezer section of your local grocer. These are freezer meals that were prepared in advance. Take some time and meal prep, stock your freezer full of healthy and tasty dinners that will be a breeze to make in your Instant Pot. Instead of wasting your time and stressing about what’s for dinner, follow a meal plan that allows you to prep your meals ahead of time, toss in the freezer, and then toss in the Instant Pot when you’re ready. I have been preparing freezer meals for years and I absolutely love it. From freezer chicken meals to ground beef and all things in between. Beef is one of our favorite proteins to use in our meals. I guess you could say we are a meat and potato type of family. By taking the time to meal prep, I can create wholesome and delicious dinners to put on the table for my family without the stress of searching through the kitchen cabinets! With the help of my Instant Pot, I can go straight from freezer to Instant Pot, no thawing required. 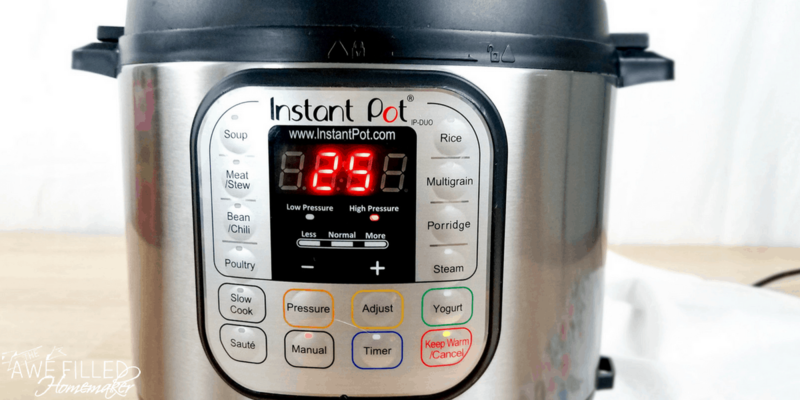 How to Use the Instant Pot for Beginners is a great way for you to get to know your Instant Pot buttons and how to use this magical device! 5 Instant Pot Hacks will help you understand your Instant Pot and use it to its full potential in creative ways. Instant Pot Cook Times is a handy chart I have for FREE to help you understand cook times! Meal Planning Doesn’t Have to Be Hard With an Instant Pot is the first article in my meal prep/freezer meal series! This will give you a break down on getting started with meal preparation. I call it the 411 of Instant Pot freezer meals! 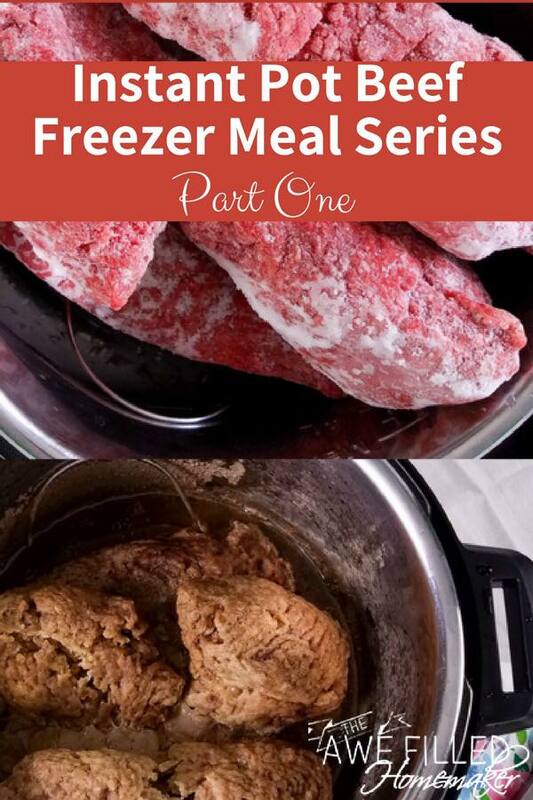 Preparing Freezer Meals with the Instant Pot is the next up in the series! You don’t want to miss this one either. Sweet & Spicy Chicken Bowls is the first freezer meal I shared! Creamy Sun dried Tomato Chicken is the next recipe I shared. This is another great recipe! Pulled BBQ Chicken Sandwiches is a recipe I created for my husband for college football game day. It is a wonderful recipe for football games, tailgate parties, BBQs, and anytime in between! Red Pepper Chicken is one I shared previously. It is another twist on freezer chicken to give you more variety for your family. Cilantro Lime Chicken is a can’t miss recipe! You will love the flavor combinations! New mothers who need to spend all the time they can with their newborn. Meal prep before the baby decides to grace you with his/her presence will help you adjust to your new life. Stockpiling a few months of freezer meals will relieve the stress of cooking. You can also take meals to new mothers as well. People who have a goal to eat at home rather than eating out. By creating freezer meals, you eliminate the excuse of having nothing to cook. Those who live on a busy schedule! No time to cook doesn’t have to be your excuse anymore. Take a little time to meal prep a bunch of meals and then reap the rewards later when you heat up a home cooked meal. Even though we homeschool, we stay incredibly busy with kids tutorials and activities. So meal prepping and planning is a must for us! Maybe you want to meal prep for an elderly couple who might not be able to cook for themselves. This is great for grandparents and assisted living facilities. 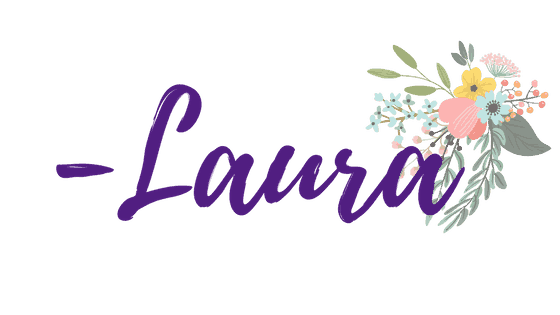 Are you having surgery or know someone who is sick? Make up some soups and lighter foods that are gentle on the stomach and can be a quick reheat. Anyone else! Meal prep and freezer meals are for anyone who wants to make meal time so much easier! Trust me they are fantastic. The Instant Pot is even more of a time saver when it comes to freezer meals. 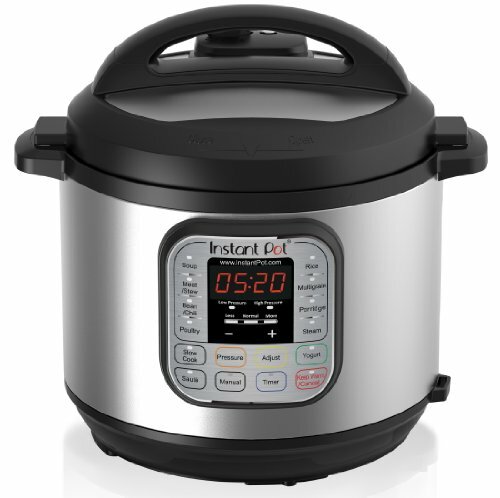 The Instant Pot is an electric pressure cooker that is taking the world by storm. 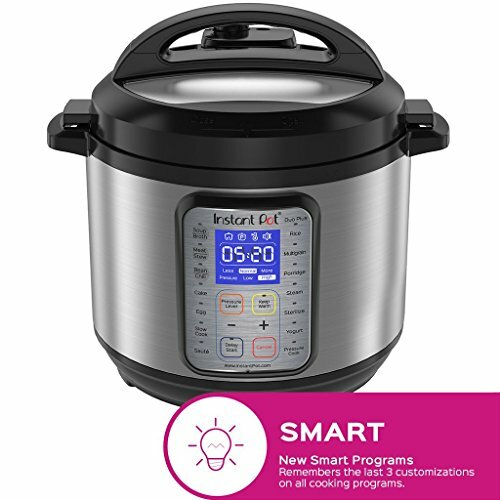 The Instant Pot is so much safer than old school pressure cookers as they have safety features that make it simple and safe to use. Having the ability to prep and cook freezer meals is one of my top features of the Instant Pot! One thing I get asked is which is better, thawing or cooking these dishes frozen. I have done both options and there isn’t a difference in between the final product. 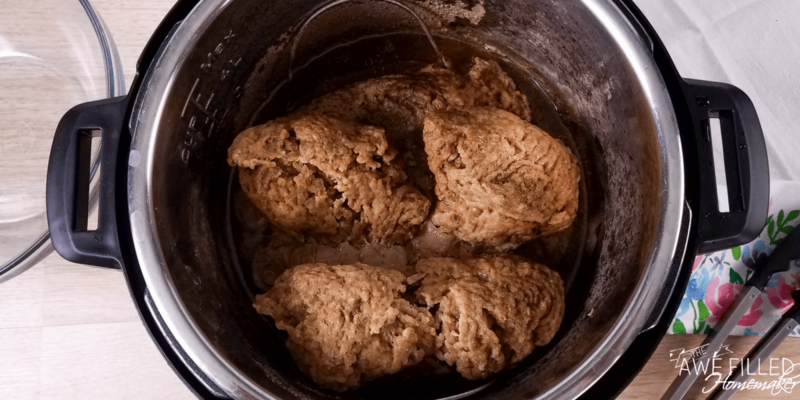 The beauty of the Instant Pot is it can safely cook frozen meat and give you that juicy and tender meat that you want. 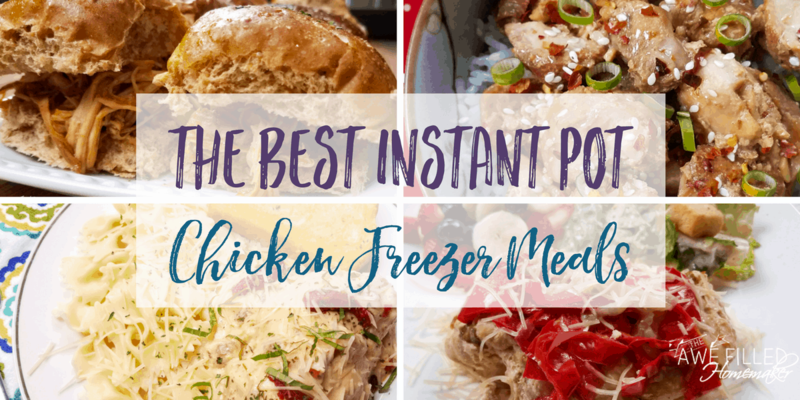 These Instant Pot freezer meals can be used in your slow cooker also. You would, however, have to adjust the time of cooking. 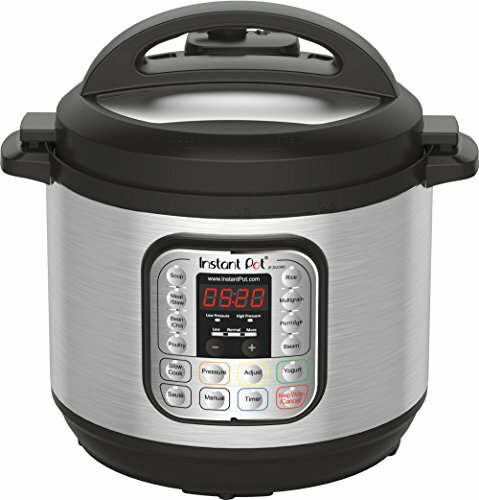 I find my Instant Pot works a lot faster and I love the super quick cook times. Personally, I prefer my Instant Pot. 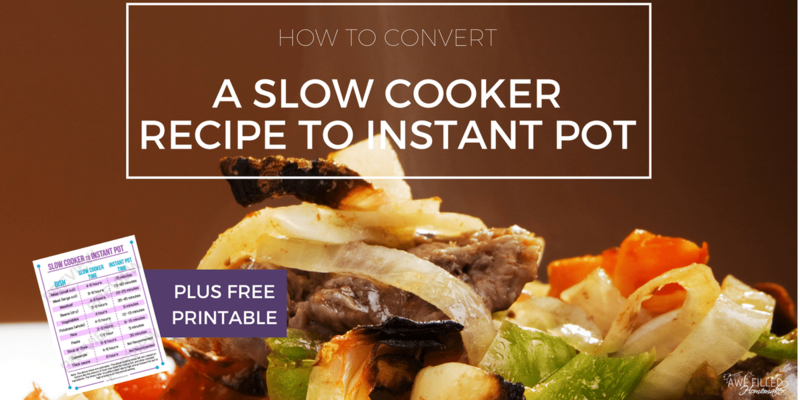 It is actually super easy to adapt slow cooker meals to instant pot or vice versa by using my guide. Whether you use plastic containers or bags is up to you. I found a trick with using freezer bags, which works like a charm. These baggy racks make pouring or scooping in your food into your freezer bags a breeze. This kitchen gadget is a blessing. If you use a plastic container make sure it fits in the Instant Pot. That way if you cook straight from the freezer, it fits into the Instant Pot. Another trick is to pour contents into a bag and then place in a container that will fit in your Instant Pot. Put in freezer for around 2 hours and then remove from plastic container so it holds the shape. Labels are essential for freezer meals. Grab your sharpie or create note cards to attach to each beef freezer meal. Write out instructions to have them on hand or have directions in a safe place so you know how to finish cooking in the Instant Pot when it comes time. Labels are excellent for my husband, also. So I hope you join me for the rest of the awesome recipes I will bring you…but first…Where’s the beef? 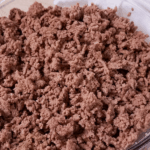 Below I am sharing how to fix ground beef in the instant pot to get us started. 1) Place the trivet at the bottom of the Instant Pot insert. I just used the one that came with the pot but if you don’t have one, you can pick one up on amazon. 2) Arrange the frozen ground beef on the trivet. Pour in 1 cup of water. 3) Close the lid, turn the pressure valve to sealing, and cook using high pressure for 25 minutes using the manual setting. 4) Let the pressure release naturally. Open the lid and use tongs to remove the ground beef, it will stick together for now. 5) Place the ground beef in a large bowl or pan. While it is still hot break the ground beef into pieces. I like to use my tongs to do this. I have tried other utensils, but my tongs work the best for me. 6) Freeze in meal sized portions for up to 1 month or use in freezer meals. Easy peasy right?! 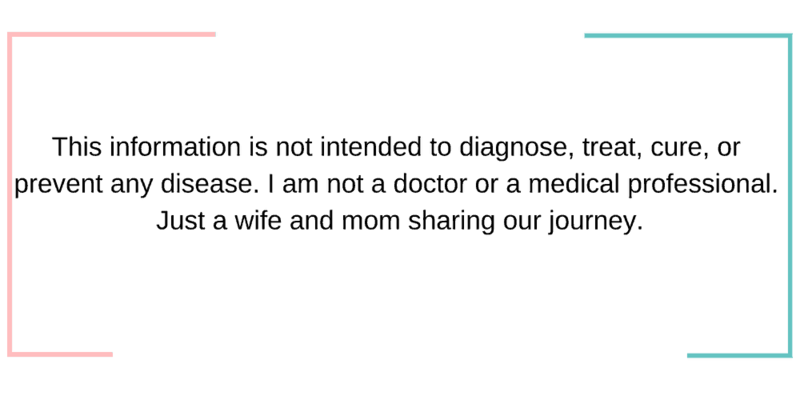 Don’t forget to print out the recipe below to have handy! 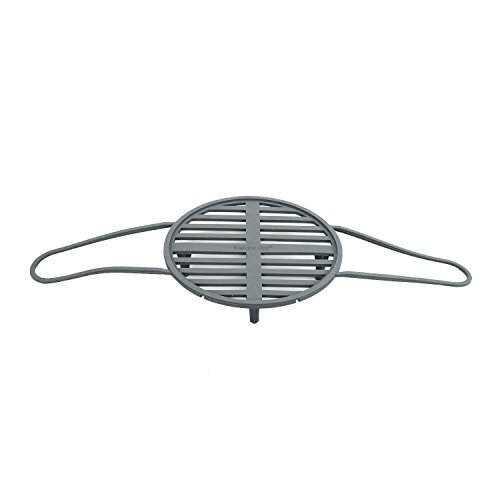 Place the trivet at the bottom of the Instant Pot insert. Arrange the frozen ground beef on the trivet. Pour in 1 cup of water. Close the lid, turn the pressure valve to sealing, and cook using high pressure for 25 minutes using the manual setting. Let the pressure release naturally. Open the lid and use tongs to remove the ground beef, it will stick together for now. 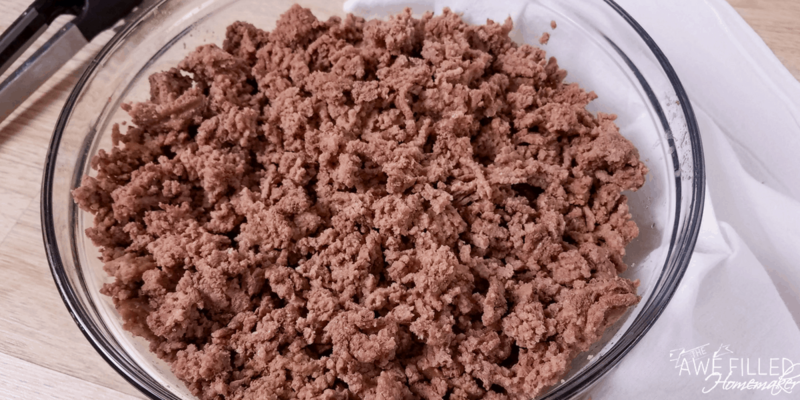 Place the ground beef in a large bowl or pan. While it is still hot break the ground beef into pieces. I like to use my tongs to do this. I have tried other utensils, but my tongs work the best for me. Freeze in meal sized portions for up to 1 month or use in freezer meals.